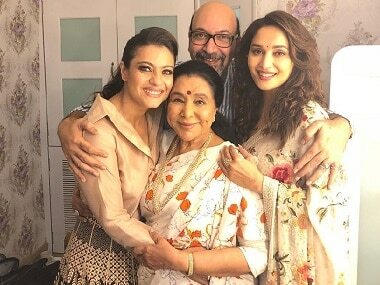 When a feminist venture like Pradeep Sarkar's Helicopter Eela stumbles in the writing of its central female character, you know you have a problem. 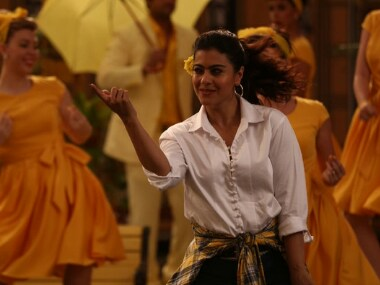 In Helicopter Eela's 'Dooba Dooba' song, Kajol is seen coping with the absence of her husband (played by Tota Roy Chowdhury). Ajay Devgn accidentally tweeted his actress wife Kajol's phone number on Monday. 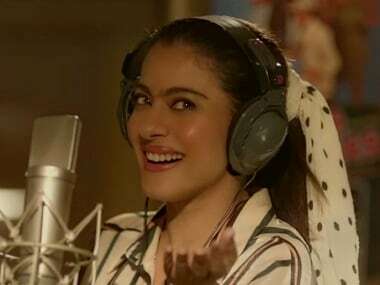 Kajol's Helicopter Eela has been pushed to October as director Pradeep Sarkar has been hospitalised due to dengue. Ajay Devgn, producer of Helicopter Eela, has decided to wait for the director's full recovery from dengue before resuming a final round of post-production.